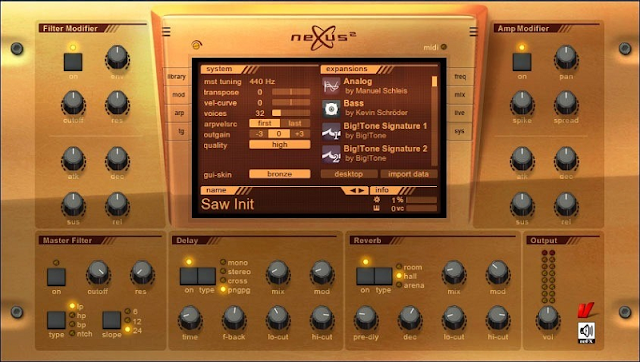 Although there has been the latest version of the Nexus, which is version 2.7, but I'm sure many people are still using version 2.0. For that I give the data for which you want updates Refx nexus 2.0 to version 2.2.1, with the share application download link nexus 2.2.1 update here. You must remove the previous version, so update 2.2.1 nexus is working well. But don't delete the nexus content, only uninstall application. File Air eLicenser Emulator 2.2.1 is also contained in part after the download. I hope work very well for you after installed.